Generational factors can impact the way women view their vote and the importance of being politically active. I interviewed three generations of the Saxl-Naude family who live in Manhattan to see how their views on voting varied. The Saxl-Naude women are all voters—or will be soon—and all are politically active. Their opinions and stories on voting show how central being a woman is to their own political activism. Virginia Naude, the mother of Alice and the grandmother of Emily, believes voting is extremely important, regardless of gender. She has formed her own beliefs and those differ from her family’s at times, she said. Alice said that raising her two daughters has impacted her political activism and ideas regarding voting because she wants her girls to affect change through their own activism. Emily, 16 years old, has seen her mother and grandmother’s political endeavors and has formed her own viewpoints and ideas about activism. 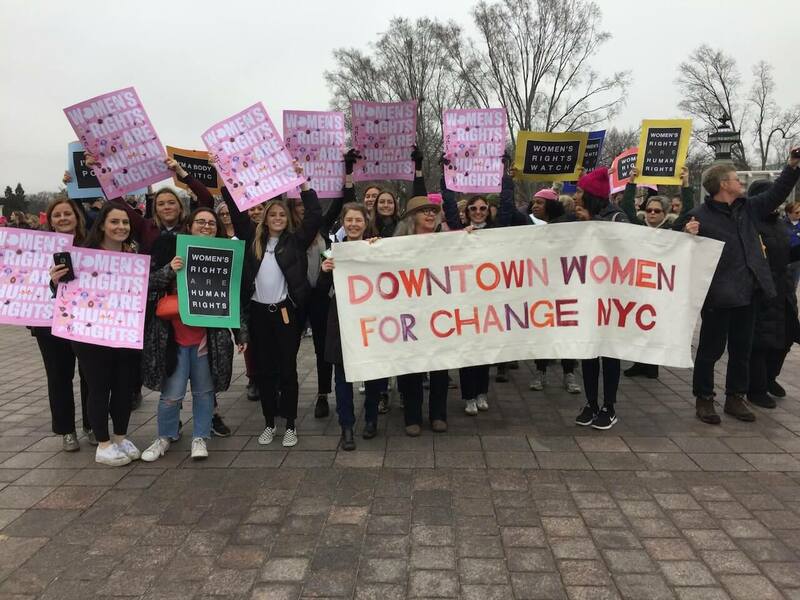 All three women are involved in a grassroots organization called Downtown Women for Change that formed after the United States 2016 election. This organization seeks to empower and unite women of many generations to fight back against injustices in our world. 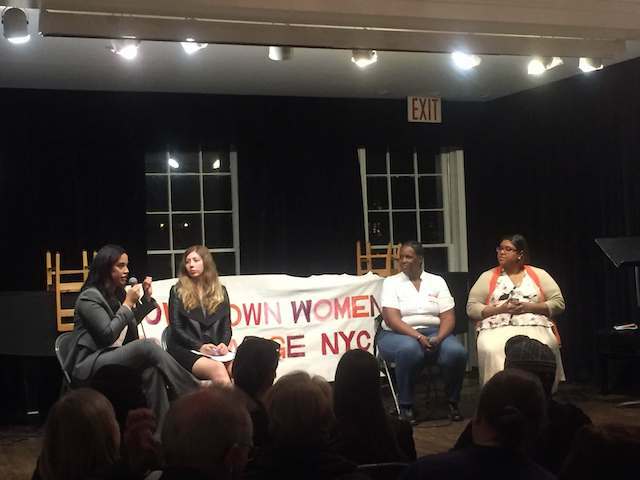 It is a progressive group that hosts events to support female, Democratic candidates for political office, as well as educational events with activists, change makers and thought leaders. For all three women, this group has played an important role in developing their political activism. When asking the three women what being politically active meant to them, I got varying answers. However, one thing ran true for all of them: the importance of understanding issues and remaining politically active in order to protect and further their values. When asked, “Do you believe it is more important for women to vote, or extremely important regardless of gender?,” this family’s responses varied. However, all three generations of women agreed that everyone should vote. The Saxl-Naude women agree: Voting is vital for creating effective change. The importance they gave to being a woman in terms of their political activism varied generationally, but all believe showing up and making your voice heard is critical. Being a woman may not be a driving factor for all women politically, or even at the forefront of an individual woman’s mind, but together, the combined voices of women hold the promise of changing the political landscape. Madeline Hartog is a High School student from Manhattan and an intern for Women Across Frontiers, Inc.